For the first time ever, Vacation Rental Home Owners, Hoteliers, Property Managers and Industry Websites are joining forces with one common voice to educate travelers on the benefits of booking direct. February 7, 2018 is national #BookDirect day. Recent initiatives by the giant OTA’s (“Online Travel Agency’s”) are negatively impacting travelers and vacation rental homeowners. #BookDirect is our opportunity to be proactive and educate travelers and guests on why booking direct is best. As fellow vacation rental business owners, we understood early and quickly how the OTA’s started changing the rules of the game at both traveler and homeowner expense!  The OTA changes are the reason we launched NewYorkRentalByOwner.com and became a member of the Vacation Home Rental Network. This growing network of travel fee free regional websites is making huge gains in the book direct industry. In 2017 we collectively saved travelers an estimated $100,000 in travel fees! New York Rental By Owner provides the traveler the opportunity to book direct with the owner. Resulting in the guaranteed lowest price. Please join all of us in this online marketing campaign to spread the word that booking direct is best. By uniting together with other owners, property managers and hotel owners, we can leverage our efforts to reach a broader audience that will ultimately make a difference. Collectively our impact can be invaluable. VRMintel.com wrote an article about national #BookDirect day. You can read it here. 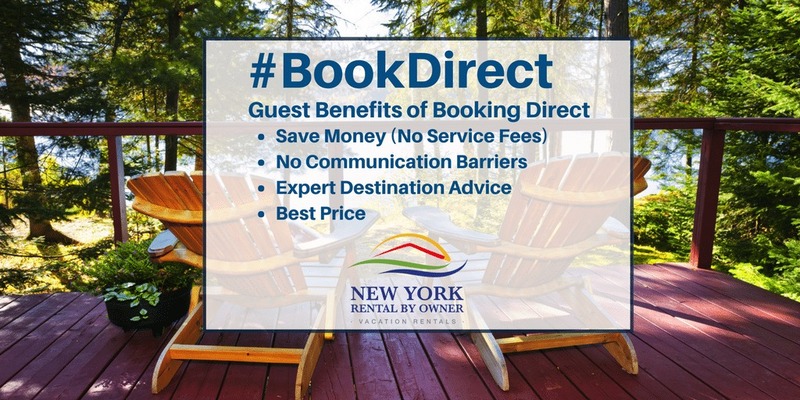 In a follow up article, #BookDirect reached over 18 million consumers and New York Rental By Owner's graphic was featured. Thank you to the team at VRMintel.com! Spread the word immediately and feel free to share and forward our blog to all and any media, online or otherwise. Always include #BookDirect and your link to your rental property. Spread the word on all social media channels Facebook, Twitter, Instagram, etc., and don’t forget to include #BookDirect. Use the #BookDirect on every communication. Blog about the benefits of booking direct on your own blog and comment on other travel blogs and include #BookDirect. Please feel free to use any NewYorkRentalByOwner.com graphics and include your own link so guests can book directly with you. Send an email to current and past guests and prospects explaining the benefits of booking direct. Make sure to include all your contact information, your website address and #BookDirect. Offer a “#BookDirect” deal to past and prospective guests encouraging them to book again or try it. Consider making the offer valid for February 7, 2018 through a certain time or only for the day. You decide! Incentives can be a gift card to a local attraction or restaurant, local items of interest, such as bottle of wine, beer, cheese from a local vendor, or free pass to a beach. Get creative! It’s Our Day and Our Time #BookDirect!